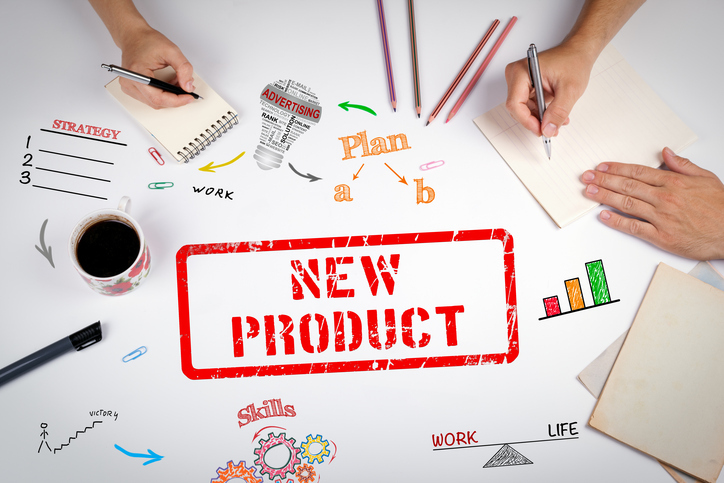 Making changes to a product has product managers balancing company operational needs with consumer needs. 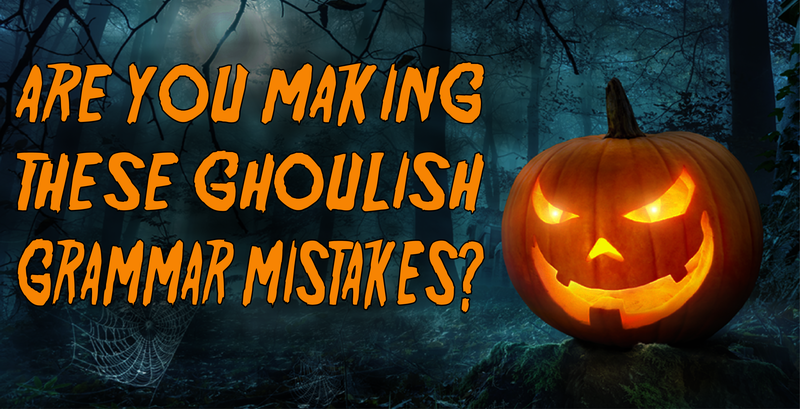 Here are a few tips to keep in mind as you look to potentially re-position your product in consumers’ minds. 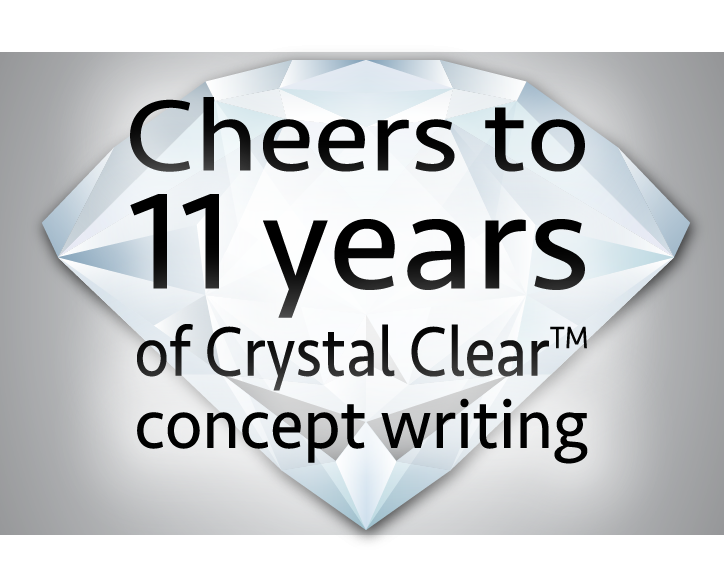 Writing by Design opened its doors 11 years ago with a vision: to help companies launch new products more quickly than ever before with Crystal Clear™ concept writing. As the president and founder of Writing by Design, I am proud to say that we are executing on this vision more than I ever thought possible!